Development Innovation Ventures (DIV) is USAID’s open innovation program to test and scale breakthrough solutions to any global development problem. DIV empowers anyone, anywhere to propose a solution at any time. To meet the urgent needs of displaced youth, we encourage you to submit your basic education innovations as soon as possible. DIV is another tool USAID has to catalyze and support innovative products, services or applications in development. It provides grant funding to test new ideas, take strategic risks, build evidence of what works, and advance the best solutions. Here is a link to our one-pager. The scope of DIV. Any organization can apply to DIV. DIV is not a sector, issue, or geographically specific. It is designed to test and scale creative solutions to any global development challenge. It funds both innovations and research and evaluation of them. Evidence grants. DIV provides grants up to $1.5 million to support research and evaluations that generate rigorous evidence of an innovation’s impact, cost-effectiveness, and potential for expansion. Deadlines. There are no deadlines. Applications are considered on a rolling basis. 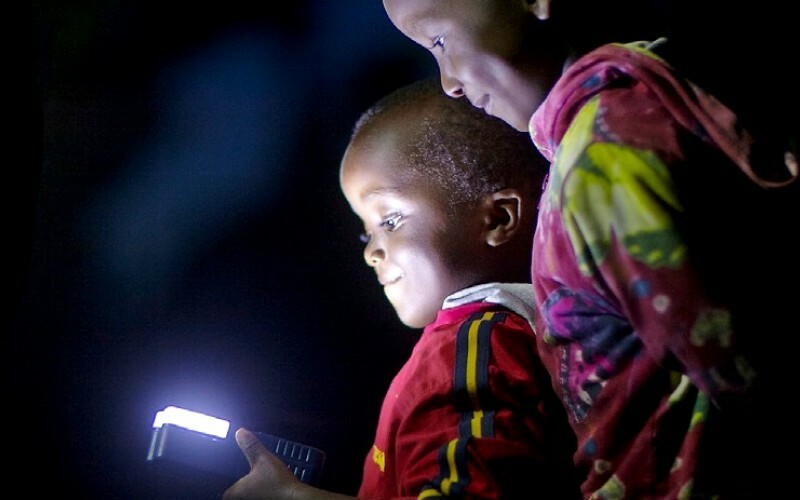 For more information about DIV and the application process, you can visit https://www.usaid.gov/div/, learn about the innovators we’ve supported and the application process, and read our FAQs.